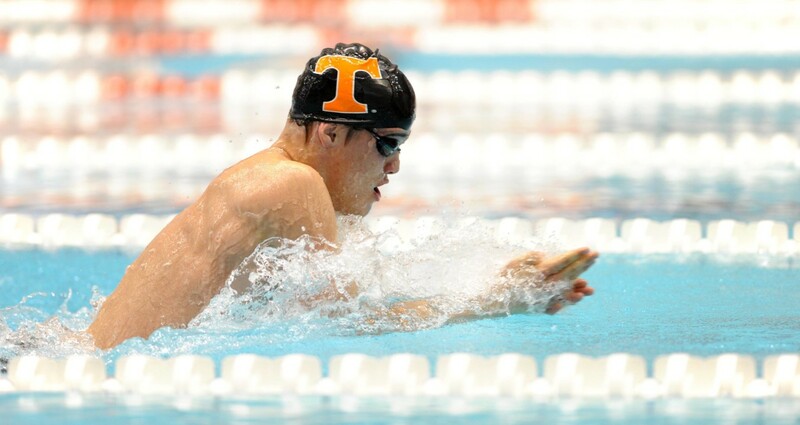 Record-breaking started early at this year’s SEC Championships as the fastest ever performance in a 50 yard breaststroke split was displayed by Peter John Stevens of Tennessee. Stevens split a 22.72 on the winning 200 medley relay, going a full tenth faster than anyone has ever gone before in NCAA history. Stevens, a junior World Champion and Slovenian athlete in his freshman year, bettered the previous fastest split ever of 22.83 which was set back in 2009 by fellow Slovenian Damir Dugonjic. Dugonjic swam that time at the Pac 10 Championships in Long Beach, California. 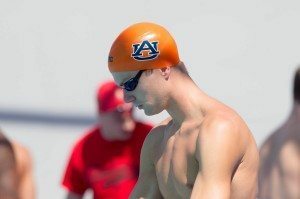 The split for Stevens was also faster than the current breaststroke king in the NCAA, Kevin Cordes, who now sits third overall on the list of the fastest 50 breaststroke splits with a time of 22.84 which he swam at the Texas Invite in 2013. 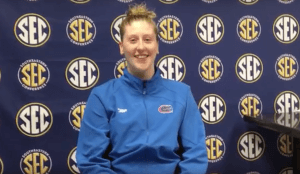 While there Cordes also broke an American record in the 100 breast. At the NCAA Championships, the fastest Cordes has ever gone has been a 23.05 which he swam in 2013. He also put up a 23.08 at the NCAA championships as well. If Stevens can recreate the time come March, Tennessee’s medley relays will be in a great spot. Other than Stevens stellar performance Molly Hannis of Tennessee was also very quick, splitting a 26.06 on her breaststroke leg. Her time contributed to Tennessee’s third straight win of the championships as the women claimed the 200 medley relay shortly after the men. 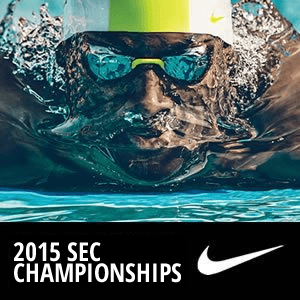 To view our coverage of the SEC Championships click here. Also worth mentioning, Beryl Gastaldello from A&M split a 22.46 on fly. I’m not sure where that stands on the all time list but faster than anyone from NCAAs last year. I am consistently impressed with Tennessee’s relays. Always seem to be bigger than the sum of their parts. Any video of the 2 MR? Curious – there should be a replay on WatchESPN. Confirmed. Just watched the replay of the relay on WatchESPN. 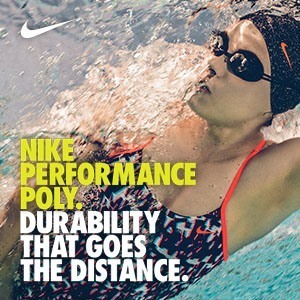 I saw that 22.4 as well, and I can’t think of any other faster splits. It’s interesting that the 22.7 BR gets recognized and the 22.4 FLY does not.